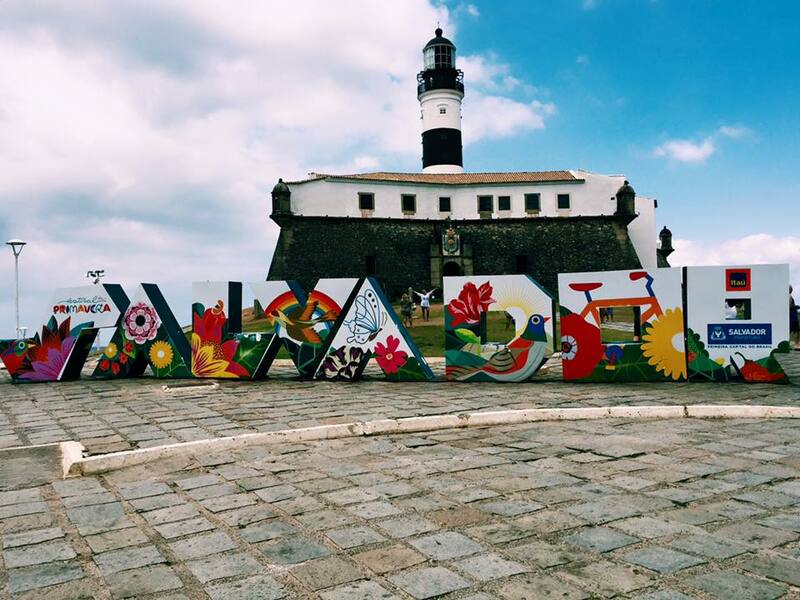 Salvador is a great choice for visitors wishing to experience traditional Brazilian culture, bright colonial architecture, and great Bahian food. 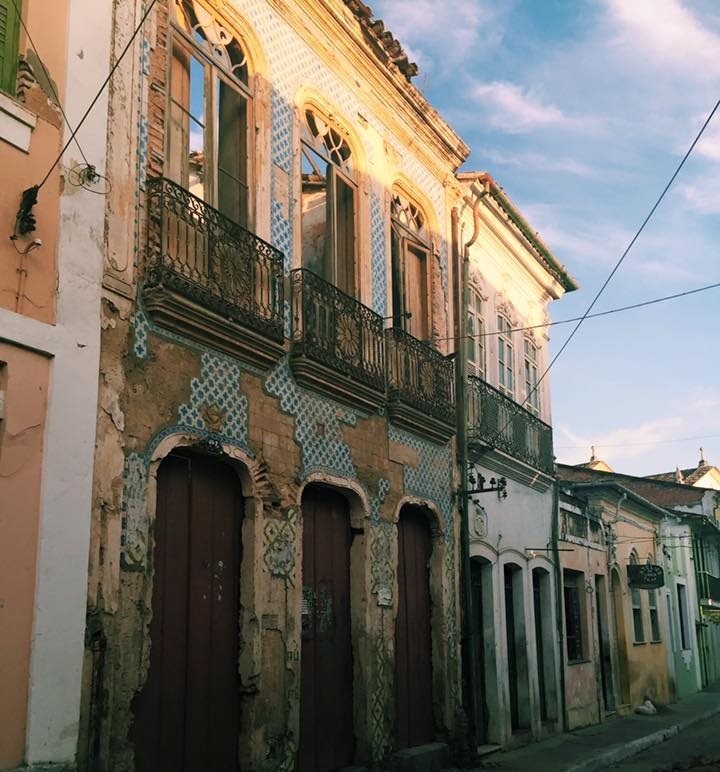 The Pelourinho is your first stop for a fun day out, but if you’ve got a few days to spare there’s plenty more to occupy your time and there are some great day trips from Salvador, that you can incorporate in with the rest of your Brazil itinerary. There is more than enough to keep any visitor entertained in the city, but for those who want to explore further afield we’ve chosen our favourite day trips from Salvador. 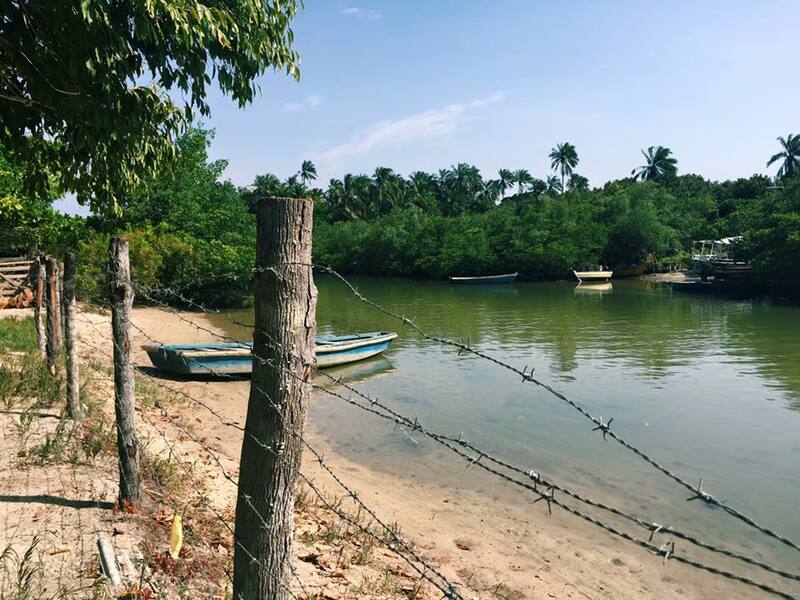 Head to the port and board one of the traditional Bahian schooners with the locals, bound for All Saints Bay. The water is calm, the caipirinhas will be flowing and there is usually a samba band on-board to get you dancing. Boats leave between 9 and 9:30am, and the trip out to the islands takes roughly 2 hours. 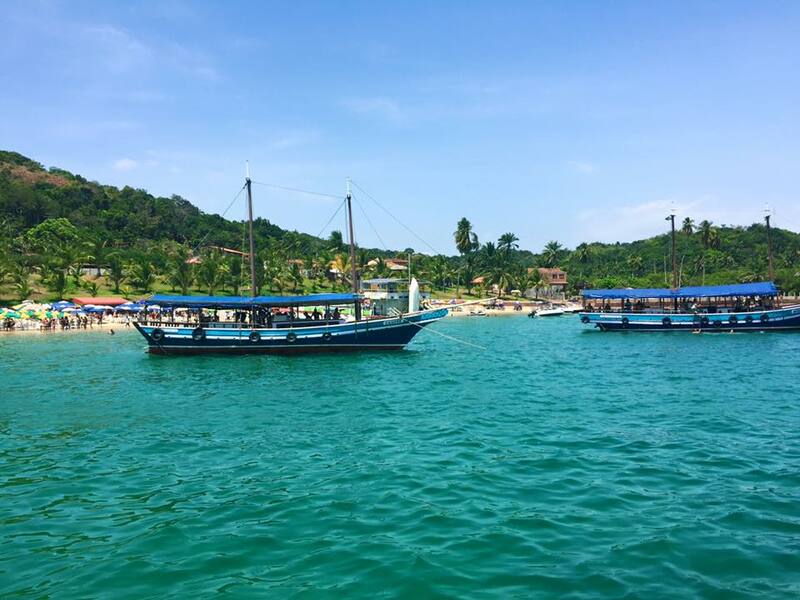 The first stop is the beautiful Ilha dos Frades, where you can spend a couple of hours sunbathing, swimming, and sampling some fresh seafood. In the afternoon you will stop at the biggest island in the bay, Itaparica, for a buffet lunch on the beach and some time to relax in a hammock, before heading back to the mainland in the early evening. 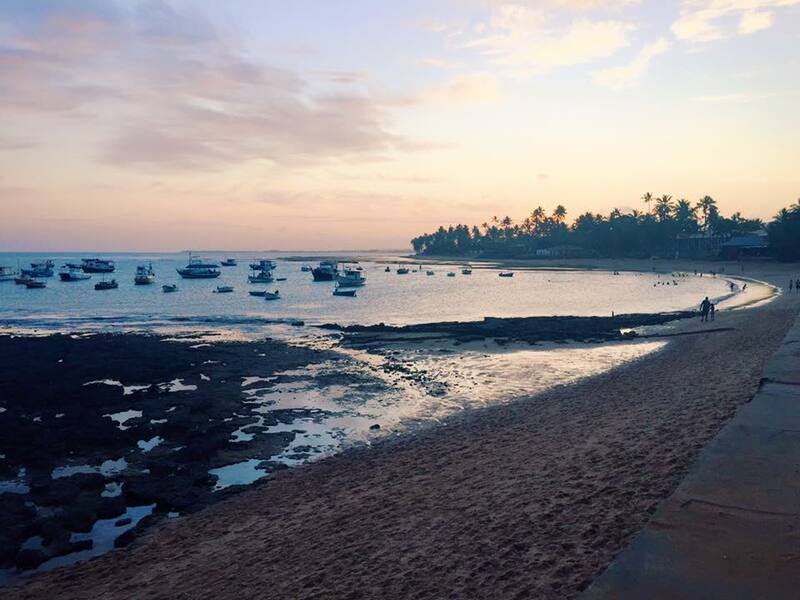 The pretty town of Praia do Forte is located just over an hour’s drive from Salvador, and is the weekend getaway of choice for the wealthier city dwellers. The main street has plenty of great shops selling everything from local handicrafts to Brazilian swimwear, as well as a number of restaurants and bars, plus the beach is beautiful. 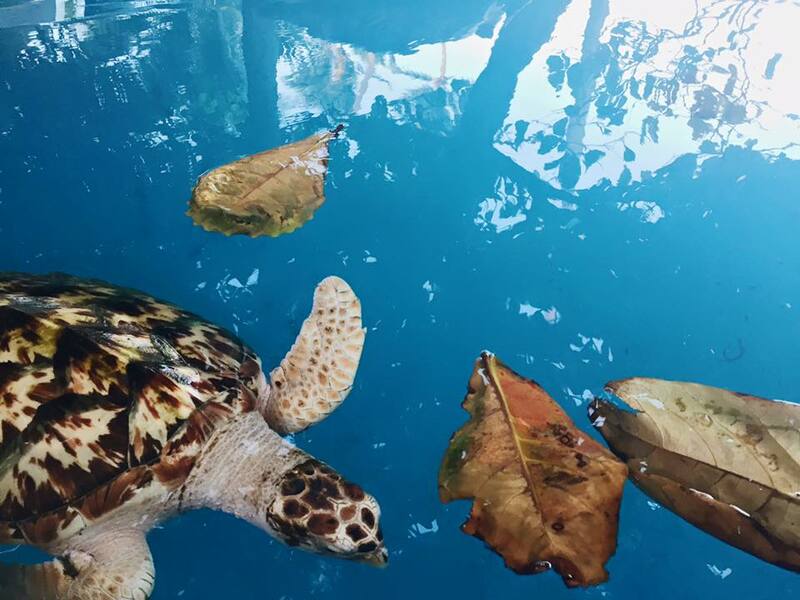 The Tamar Sea Turtle Project was set up to help stabilise and recover the population of sea turtles on the East coast of the country. The visitor centre only takes a couple of hours to explore, and is very informative, with a number of species to see and stroke (even a shark if you are brave enough! ), which makes it a good day out for kids and adults alike. 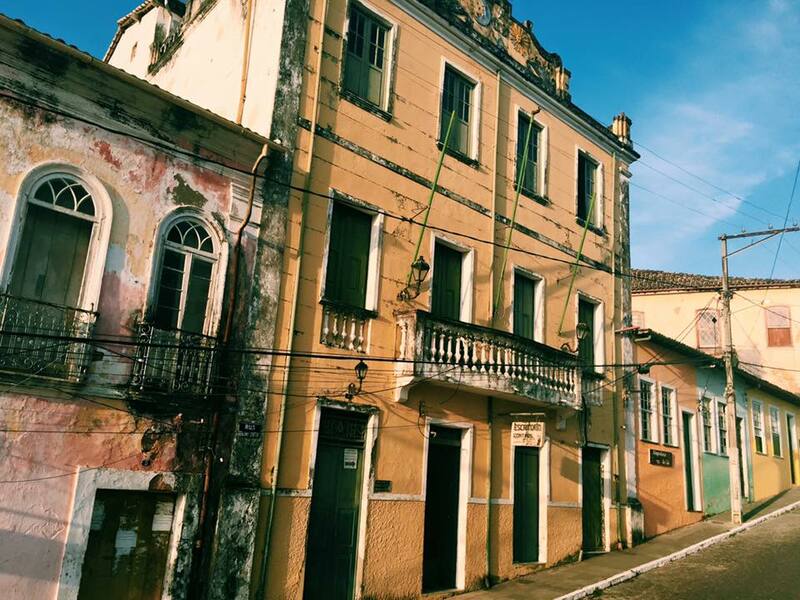 The sleepy towns of Cachoeira and São Felix are a good day trip from Salvador for those who want to experience the less touristy side of Bahia. Located facing each other on the banks of the river Paraguaçu, the towns are made up of bright colonial buildings and cobbled streets, the perfect setting for a quiet afternoon lunch. The area is known for its fantastic tobacco, and a trip to a local cigar factory is a must. The drive from the city usually takes a couple of hours, and be aware that some of the roads are in fairly poor condition, which is why we usually recommend taking a tour to Cachoeira and São Felix. Plus, English isn’t widely spoken in the countryside so it’s useful to have a guide with you to translate.